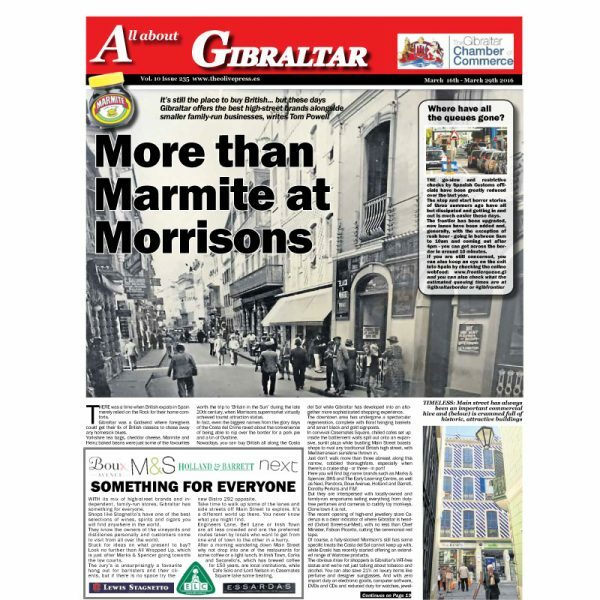 Categories: Featured, Gibraltar. Tags: gibraltar, travel. More than Marmite at Morrisons. A family day out on the Rock. Our country needs EU: Chief Minister Fabian Picardo QC welcomes visitors to the Rock… and calls for expats to vote to stay in the European Union. 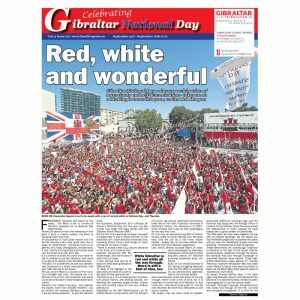 Gibraltar is number one for bowling and movies at King’s Bastion Leisure Centre. Gibraltar’s apes get ever cheekier and more of a menace. The grand dame of Gibraltar The Rock Hotel has put up everyone from Winston Churchill to Errol Flynn. Lunching like a Lord Jon Clarke picks out a selection of interesting spots to eat on the Rock.